Four players have been nominated for January's PL2 Player of the Month award. The 20-year-old forward, who has been a part of the Hammers' academy since the age of six, helped them earn four points out of two PL2 matches in January. As well as a goal in PL2, the 20-year-old winger from north London made a first-team appearance in the FA Cup last month for Spurs. He will now be looking to impress for Sunderland after joining the League One side on loan. Signed by Stoke in 2015, the 19-year-old Belgian forward impressed in two PL2 matches and one PL Cup outing last month. 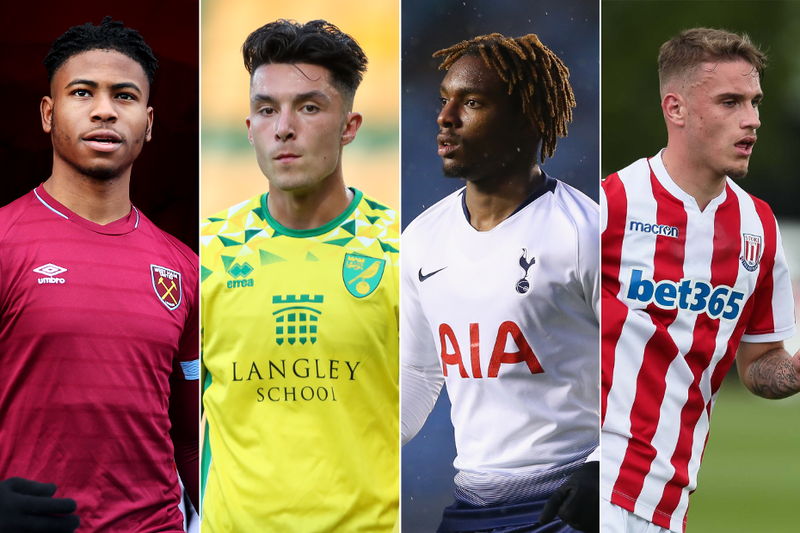 The shortlist is decided by the Premier League's Football Development Panel after PL2 club coaches nominated the best performance by an opposing player in each of their league matches last month. The winner will be selected by the Panel and announced on Friday, 8 February.